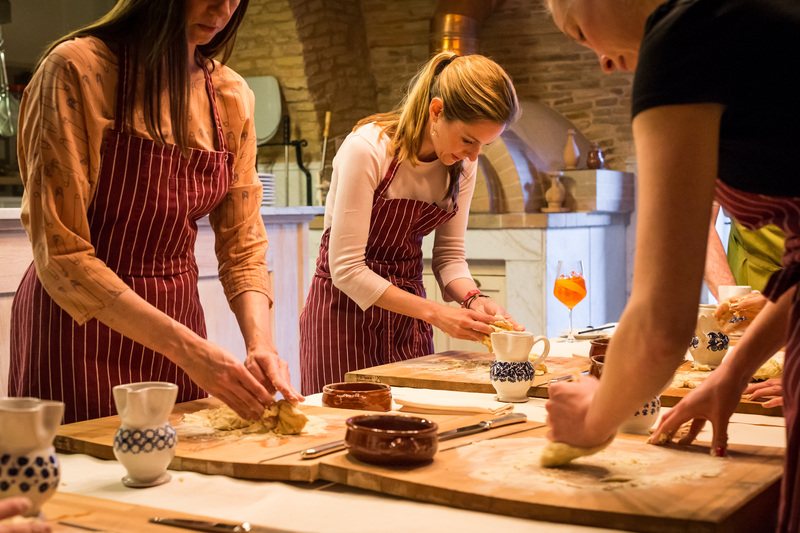 Our guests are involved in preparing traditional pasta with the chef at our Matera hideaway. While tasting wine, you will learn how to shape our locally handmade pasta. After cooking, enjoy the dish by adding a pasta sauce.